Have You Met A Swimming Mermaid This Summer? Our Mermaids have been busy this summer learning all about life on land. 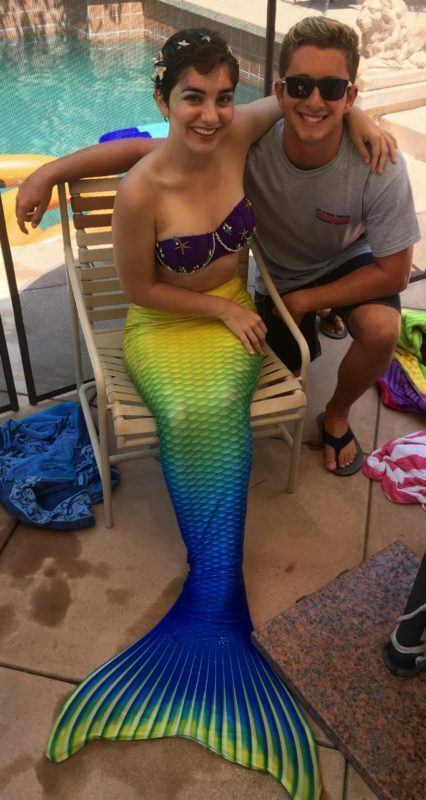 Ever After Princess’s Swimming Mermaids have been doing birthday party, summer get togethers, any pool party that wants to add a splash of fun. These swimming mermaids (or princesses of the sea as we like to call them) are all different but yet the same. 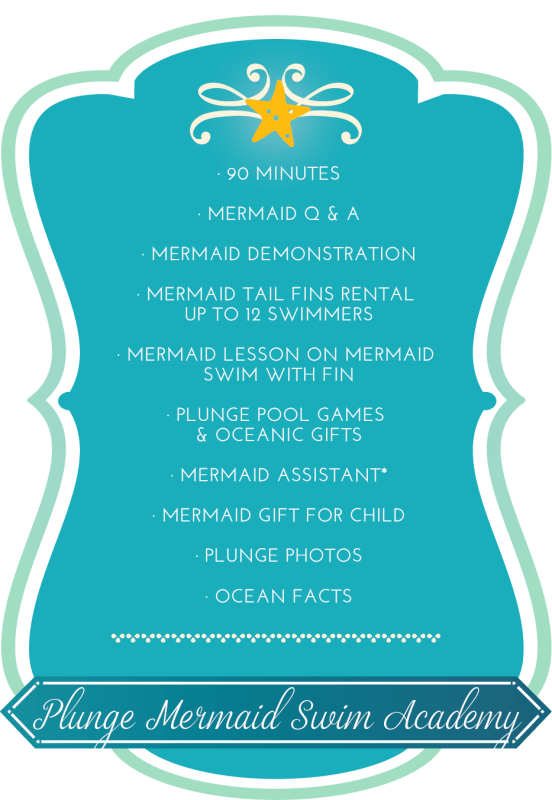 Fun, energetic, and easily excitable, these swimming mermaids dive on in and either sing, tell stories and perform for younger swimmers or do more active play and pool mermaid games during their plunge time for anywhere from 60-120 minutes. 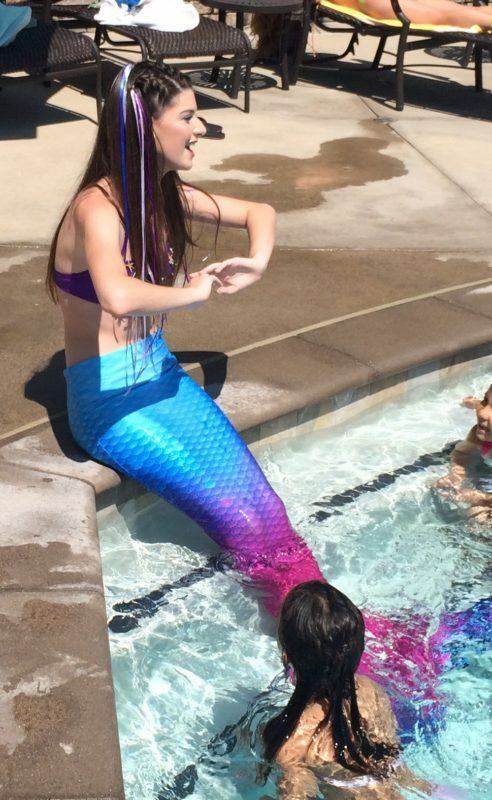 They even show humans wanting to be swimming mermaids how to use their monofins they bring for Mermaid Academy. Did you know Mermaids are Sirens that sing? Many of our mermaids are incredible vocalists for our youngest swimmers. We don’t expect the fun to end once the sun sets the end of August and our new friends head back to school. 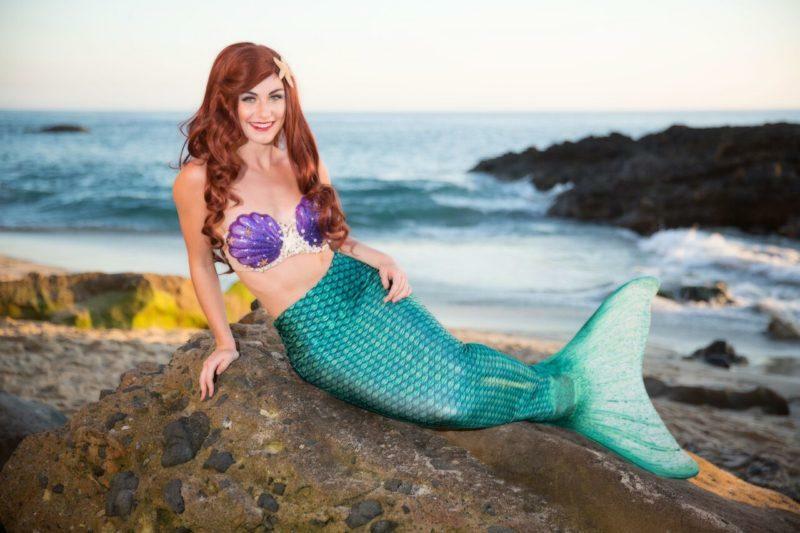 You see, that is the beauty about being a Pacific Ocean swimming mermaid – Cali mermaids get to play all year round in our amazing weather! So if you see a tail flick on the ocean’s crest, look again, it may be a familiar friend that has been swimming in your pool this summer! Thanks for a Swimtastic summer!